THE POLICE officers who first responded to the fatal St Patrick’s Day disco crush that killed three teenagers are being investigated, it has been confirmed. 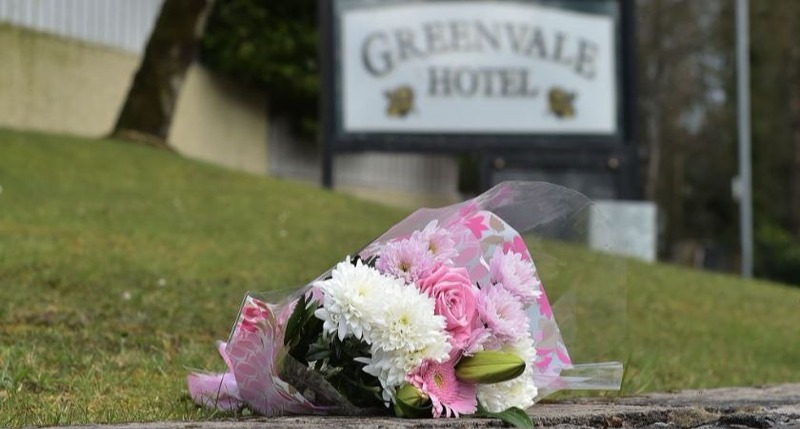 Morgan Barnard, 17, Lauren Bullock, 17, and Connor Currie, 16, died following a crush near the entrance to the Greenvale Hotel in Cookstown on Sunday, March 17th. It has now come to light that the officers initially withdrew from the scene. 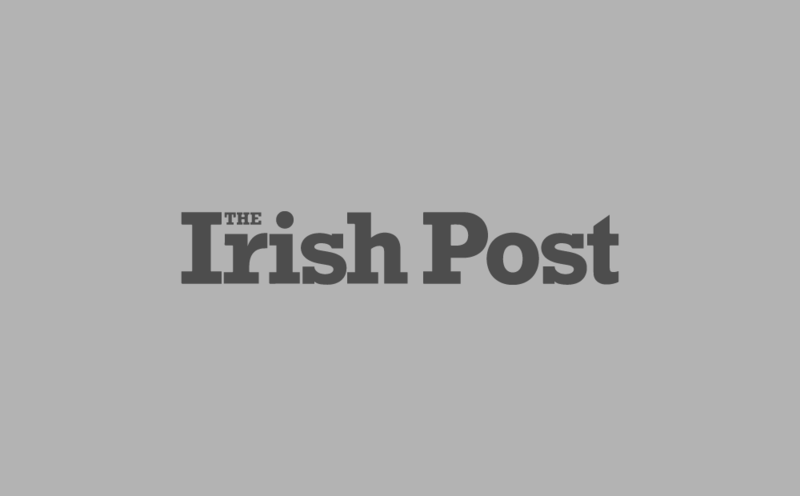 In a statement issued to the Press Association, Police Service of Northern Ireland Chief Constable George Hamilton confirmed the officers had been referred to the independent police watchdog.. The decision came after a review of the initial police response. “The ongoing investigation into the tragic events at the Greenvale Hotel is active and wide-ranging,” he said. Police Ombudsman Dr Michael Maguire will now examine the police response to the initial 999 call, which was made at around 9:30pm that night.